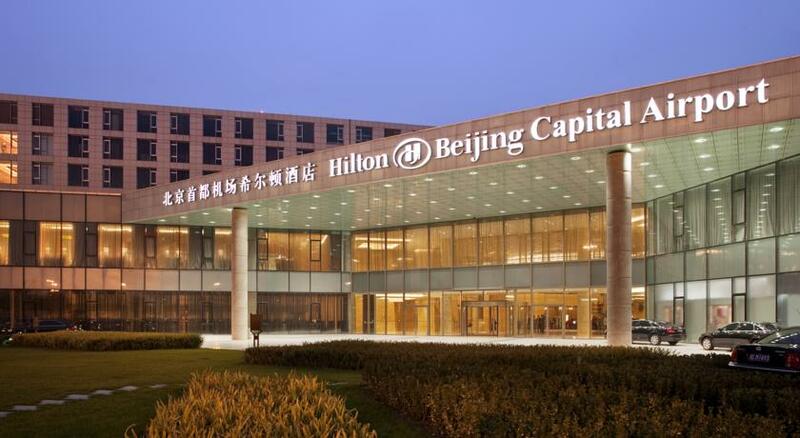 Hilton Beijing Capital Airport is located near the airport’s Terminal 3. 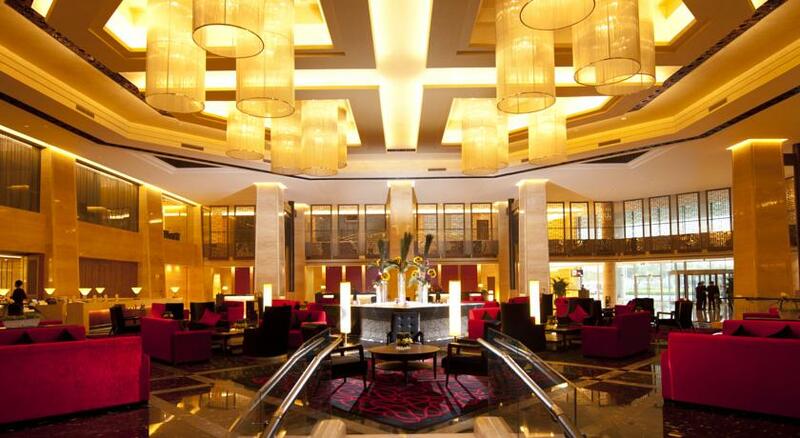 The hotel is only 5 minutes away from the airport by complimentary shuttle bus service operating 24-hours a day. 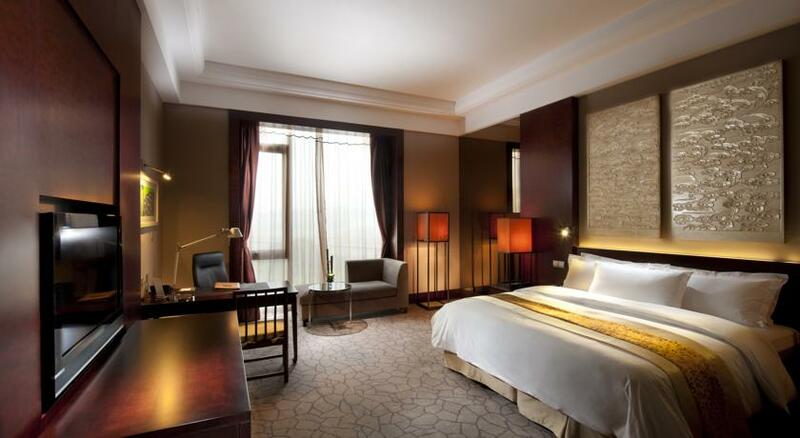 Offering luxurious accommodation complemented by fine service, Hilton Beijing is a perfect choice for passengers in transit and visitors to Beijing. Hotel facilities include 6 on-site dining venues, an indoor pool, spa and fitness center. 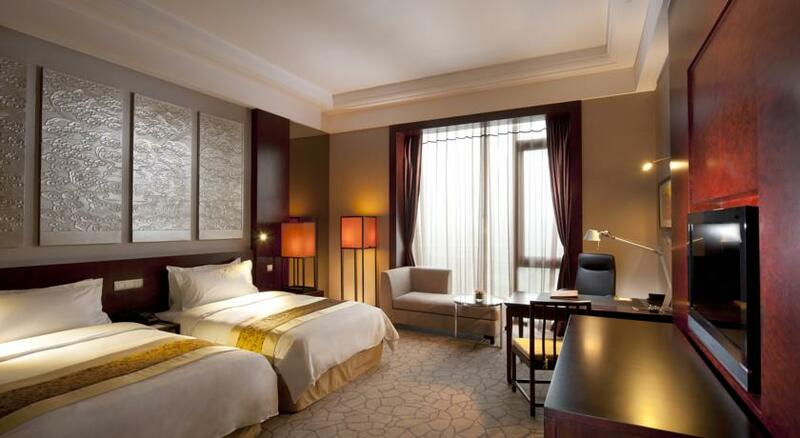 Hilton Beijing Capital Airport 322 spacious guest rooms, including King Hilton rooms (45 sq.m. ), Twin Hilton rooms (45 sq.m. ), King and Twin Executive rooms, King Deluxe suites (75 sq.m. ), King Duplex suites (130 sq.m.) and King Premier suites (88 sq.m.). The rooms and suites feature modern Oriental decor, soundproofed floor-to-ceiling windows and WiFi access. Relax in your comfortable sitting area and watch satellite channels on the 37-inch LCD TV, or use the work area to check your emails with internet access. 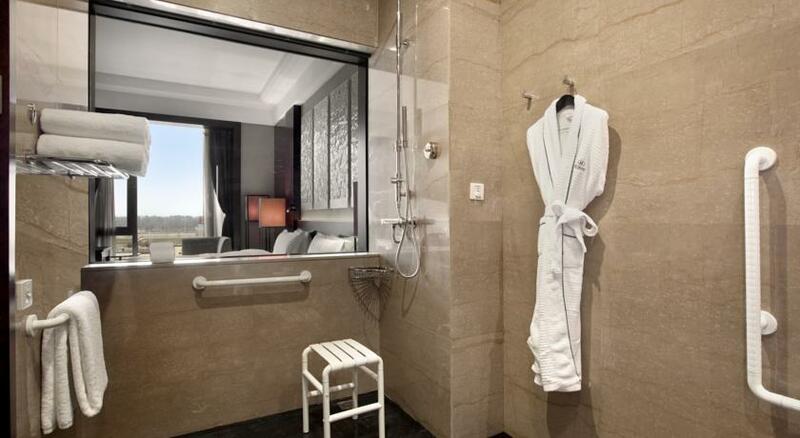 The luxurious bathroom features a full-size bathtub and separate compartments for walk-in rain shower and toilet. The hotel offers 6 on-site dining venues ranging from fresh seafood and steaks to a morning pastry or light lunch. Go from casual dining to a sit-down meal featuring international cuisine all within the hotel. 360 Casual Dining at the Hilton Beijing Capital Airport hotel is an all-day dining restaurant offering buffet breakfast, lunch and dinner. Compass Grill offers best steaks and seafood, as well as eastern specialties like teppanyaki and tandoori dishes, all prepared in a glass-fronted open kitchen. Long Bar is the perfect place to relax and unwind with an after-dinner cocktail or glass of wine. 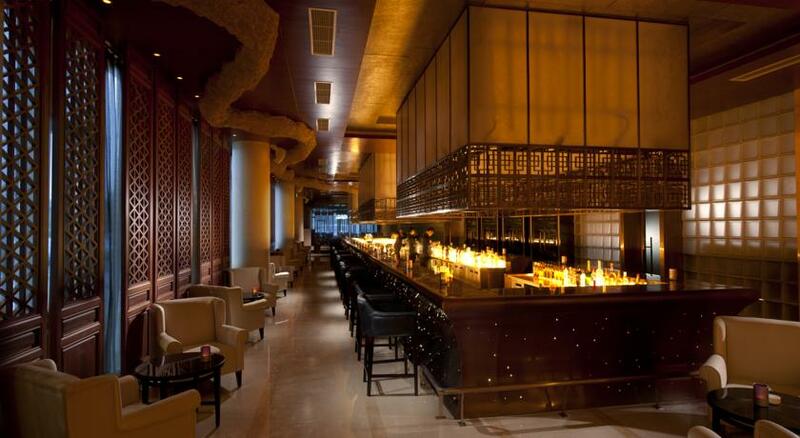 The L-shaped bar is discreetly divided to offer live music along one side and a quieter lounge environment on the other. My China offers classic Beijing cuisine, as well as some distinctive and authentic dishes from the famous culinary regions of Sichuan and Hunan. The Point Lobby Lounge serves delicious homemade pastries, sandwiches and drinks. 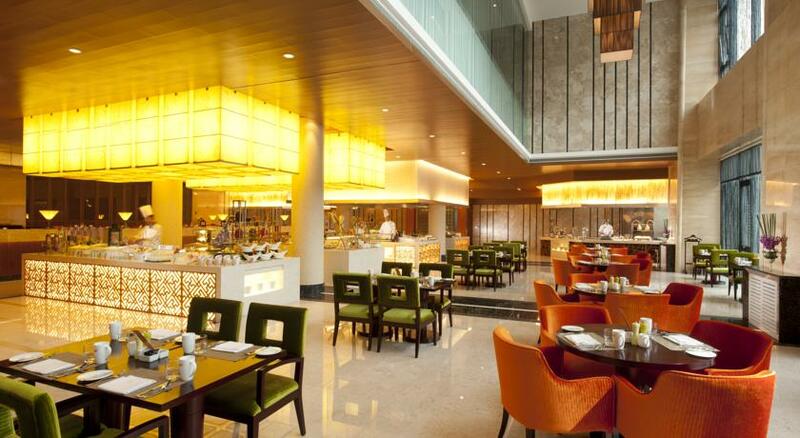 Yue Shang – offers southern region cuisine, ranging from expertly prepared dim sum to the elaborate 12-course banquets. 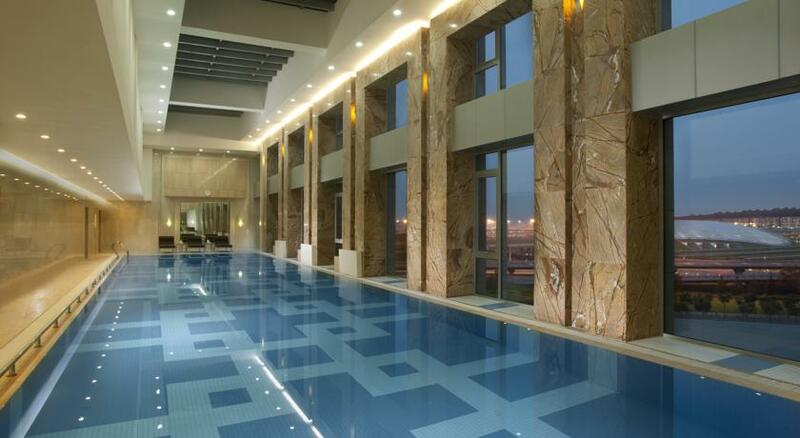 A well equipped fitness center and spa, as well as a 25x5m heated indoor swimming pool accessible to hotel guests. A 24-hour free airport shuttle bus runs every 20 minutes from Terminal 3 (Second drive lane outside Gate 5 – 1st Floor), and every 30 minutes from Terminal 2 (Gate 3 – 1st Floor).